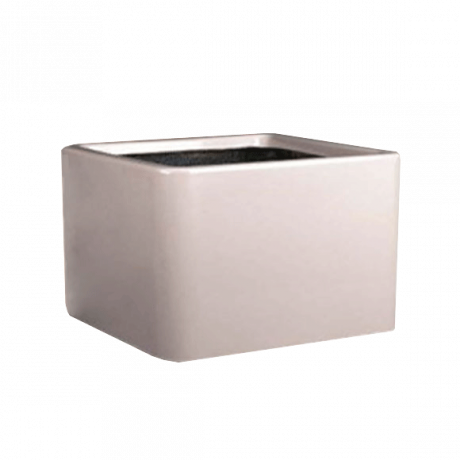 Fiberglass planters are a lightweight alternative to concrete and are easily added into any colorful décor. With the variety of color and texture options, these fiberglass planters are sure to add versatility to make your landscaped area unique. 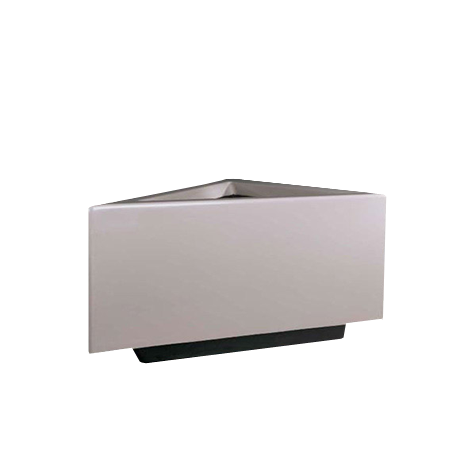 Fiberglass planters will last for years due to their maximum durability and minimum maintenance. Placing them in highly trafficked areas is no match for the strength of these planters! 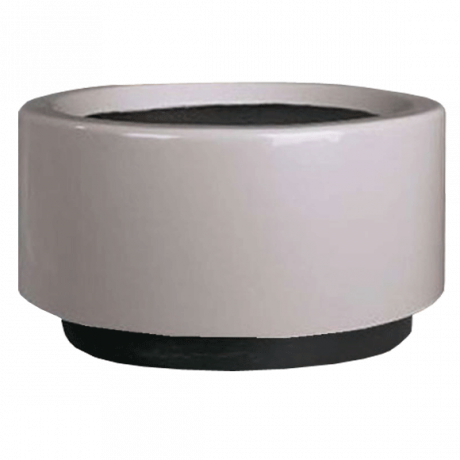 Additional options can easily be added to all fiberglass planters such as wheel casters and drain holes. They are so lightweight when empty they are easy to transport and place, making it simple to change the look of your outdoor area anytime! Request a catalog or call and let our sales staff help you choose the perfect fiberglass planter!